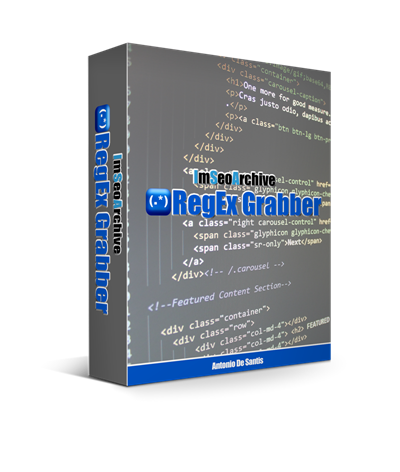 ImSeoArchive RegEx Grabber is a software thought for rapid scraping of data from webpages. The software has a compact and user-friendly interface and it's really fast. It don't require any framework to work and it works on Windows systems or on Mac with Parallels or Bootcamp.